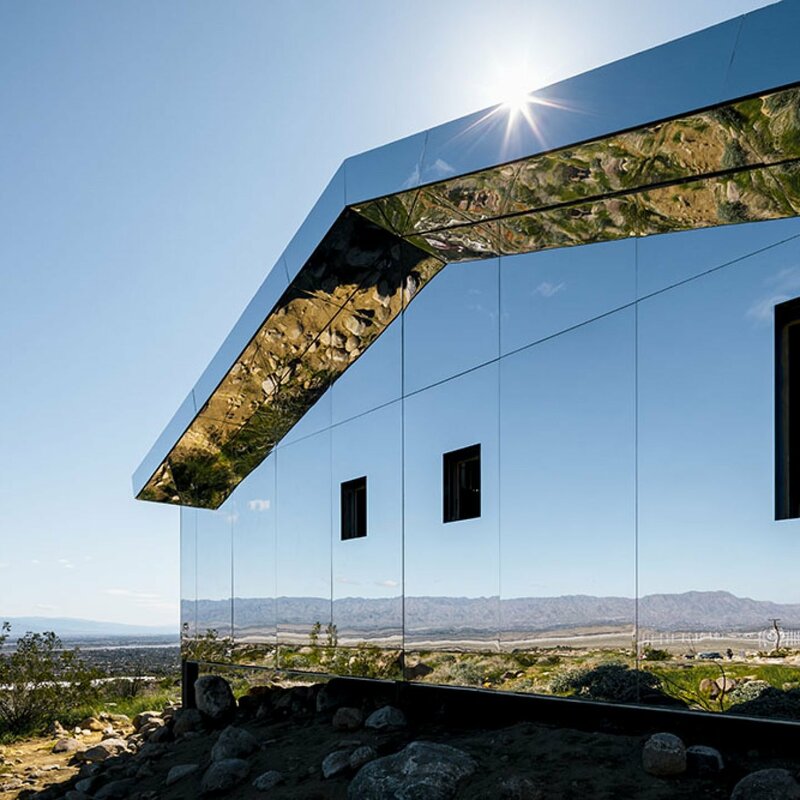 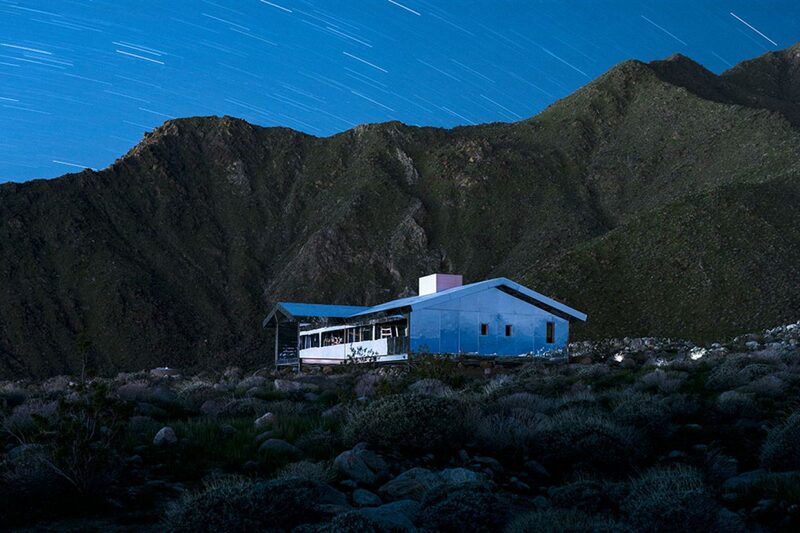 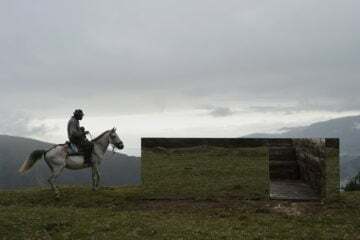 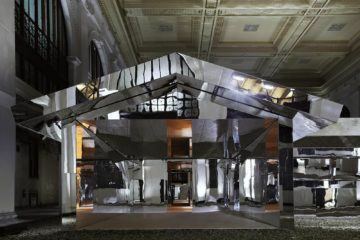 Located in the juncture where the San Jacinto mountains open into the Coachella valley in California, artist Doug Aitken has realized a typical california ranch style house completely clad in reflective mirrored surfaces. 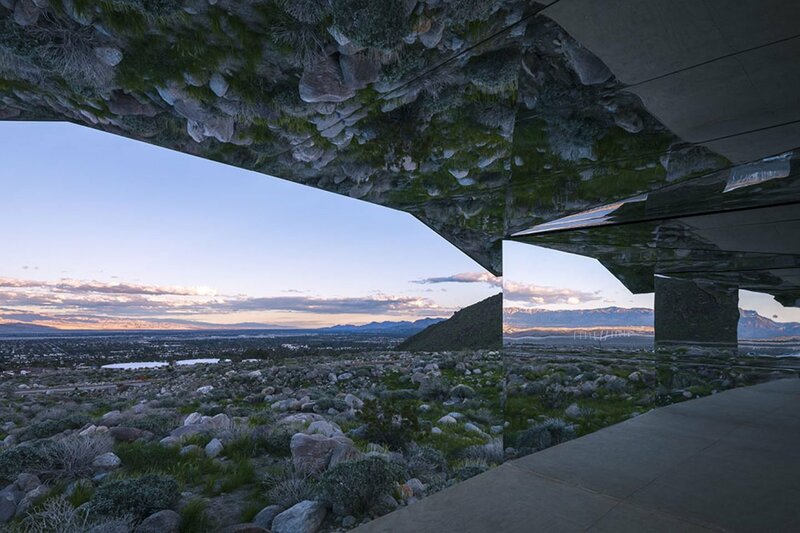 Titled Mirage, the house distills the repetitious suburban home into the essence of its lines, reflecting the surrounding mountainous desert. 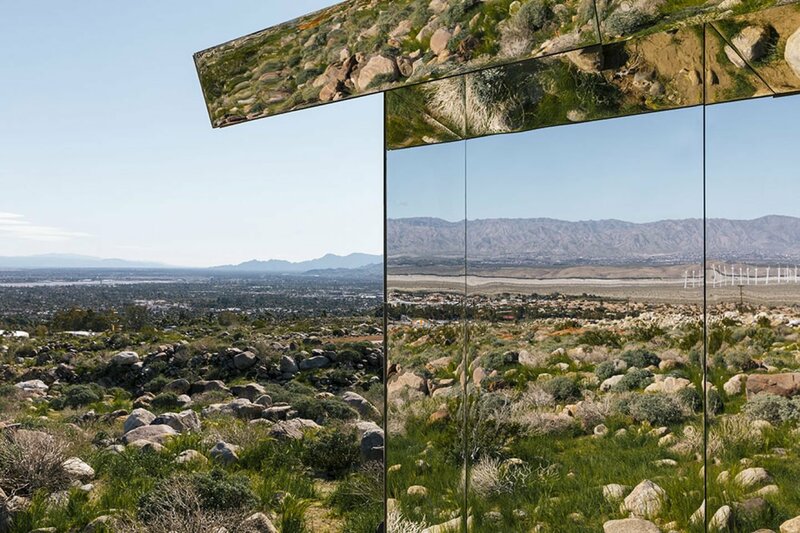 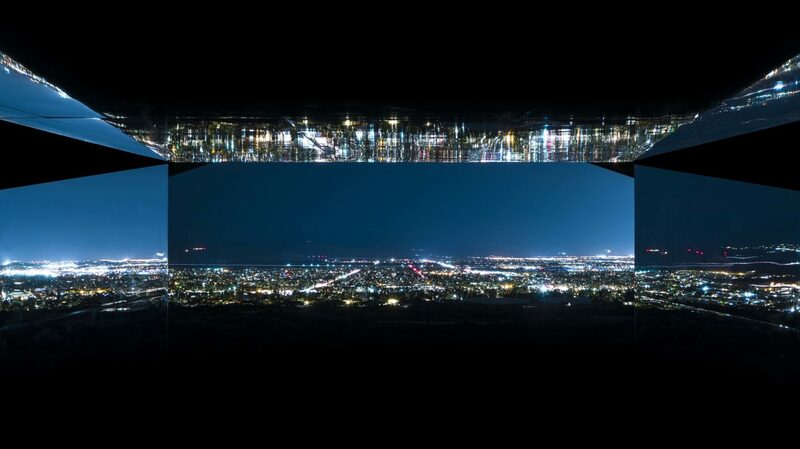 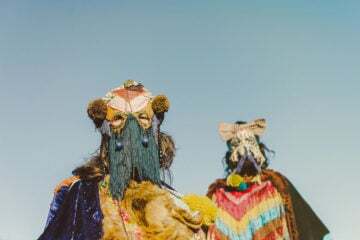 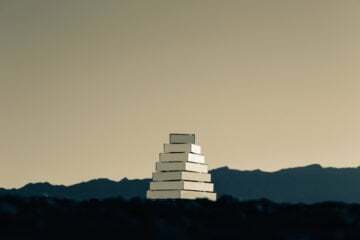 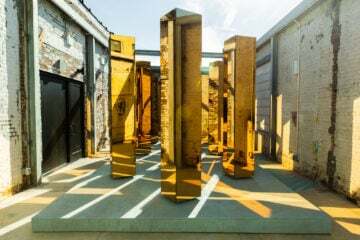 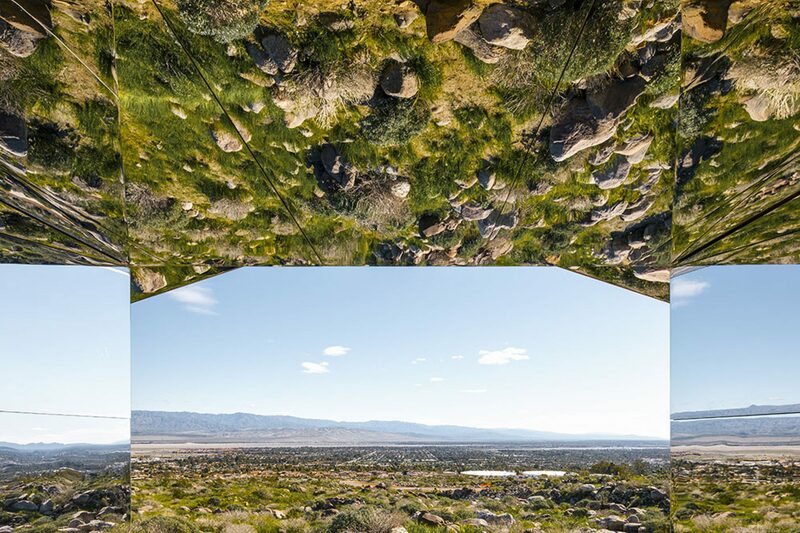 The structure was created as part of Desert X, an outdoor art exhibition comprised of over 16 artworks that have been installed across the arid landscape of the Coachella Valley. 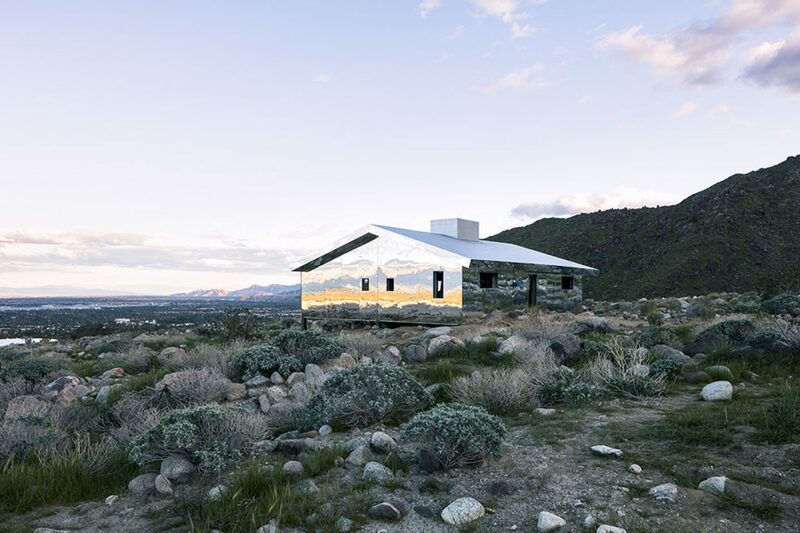 Combined with the traditional ranches in the American west, the style was developed in the region by a group of architects in the 1920s and 1930s. 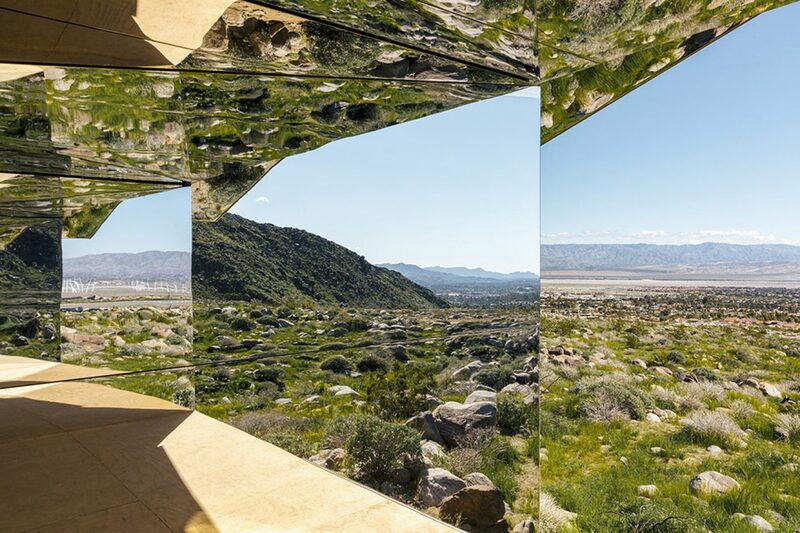 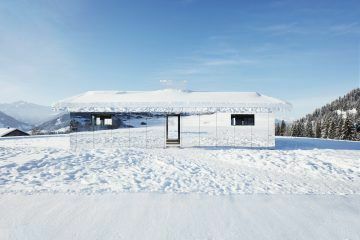 With every available surface clad in mirror, the exterior disappears just as the interior draws the viewer into a never-ending kaleidoscope of light and reflection. 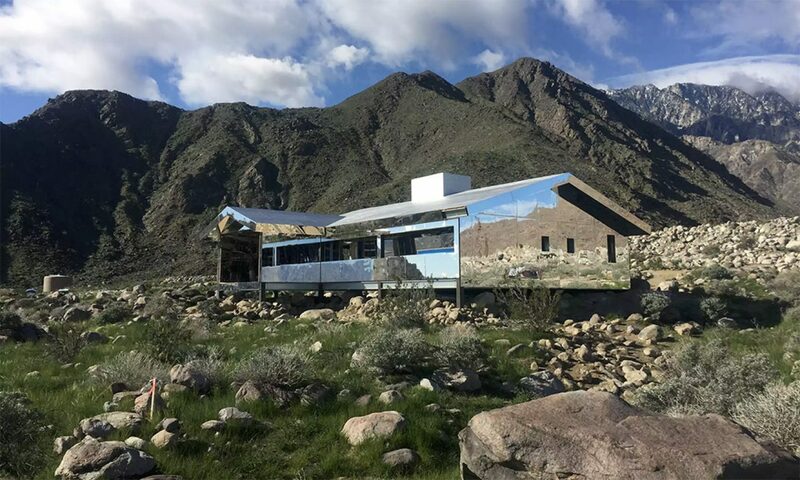 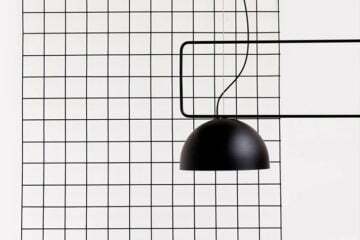 The doors, windows and openings have been removed to create a fluid relationship with the surrounding environment. 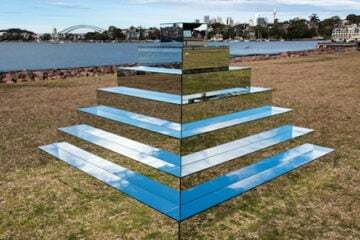 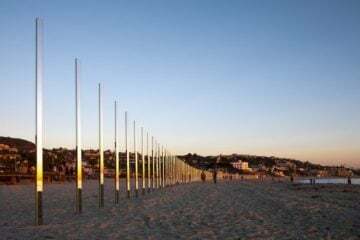 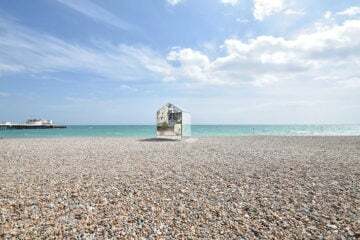 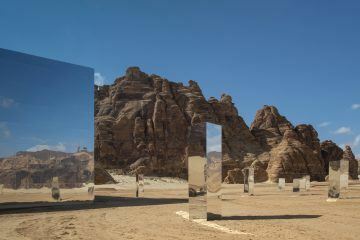 Desert X opened 25 February 2017 and runs until 30 April 2017, although Aitken’s Mirage will remain in place until 31 October 2017.